Deepa Venkatesan is an online journalist who has recently moved to Toronto, Canada. She is a graduate student currently pursuing research on topics that intersect between new media technology and anthropology at York and Ryerson Universities through a joint M.A. in Communication & Culture Studies. She worked as a Staff Writer at Brunico, writing news stories related to advertising, marketing, retail and the media industry through its publications such as Strategy Daily, Media in Canada and Stimulant. Previously as a freelancer, she also edited content for online platforms and strategised social media solutions for start-ups such as CourseCompare.ca. 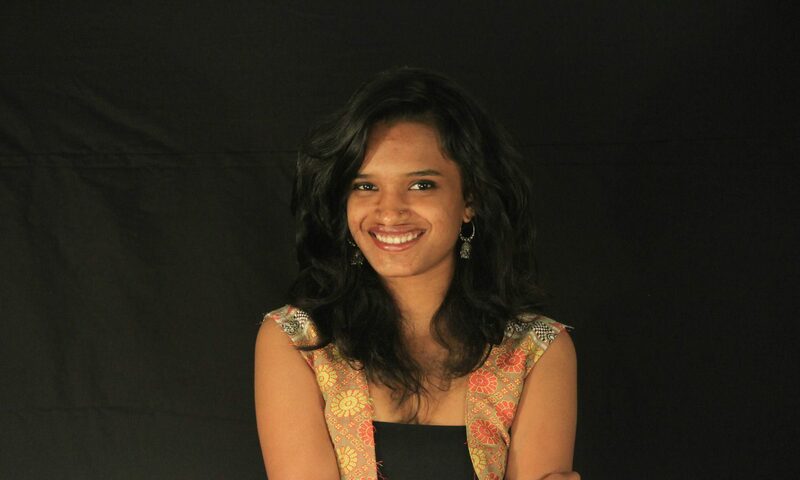 Back in India, she worked as a Senior Content Editor with newindianexpress.com, Social Media Manager at Scroll.in and as one of the youngest freelance reporters with The Times of India. She grew up in Pune (India), completed two intensive undergraduate degrees- one in Mass Media and another in Political Science- simultaneously while also working through 8 different internships part-time. She has been well-known in newsrooms for using innovative multimedia storytelling techniques and learning several technical skills on the go. You’ll also find her taking creative writing workshops across Toronto, and when she isn’t doing that, she is a Yoga instructor trying to de-stress you.